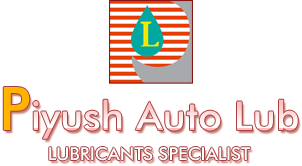 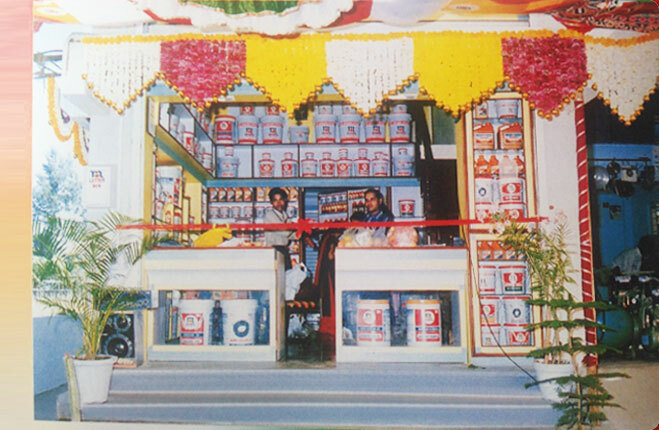 All those who are looking for a dependable name offering excellent quality Lubricating Oil can get in touch with us! 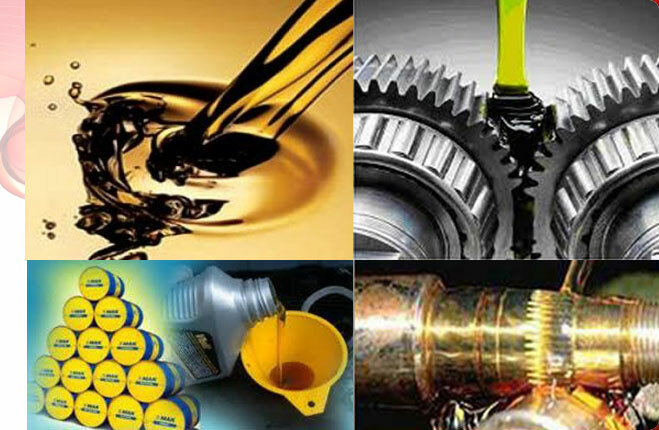 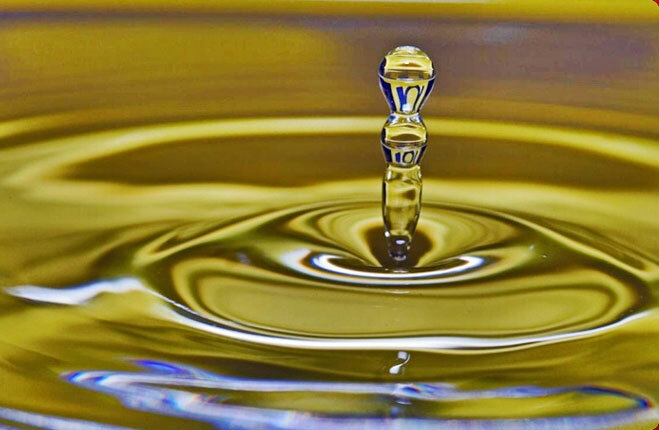 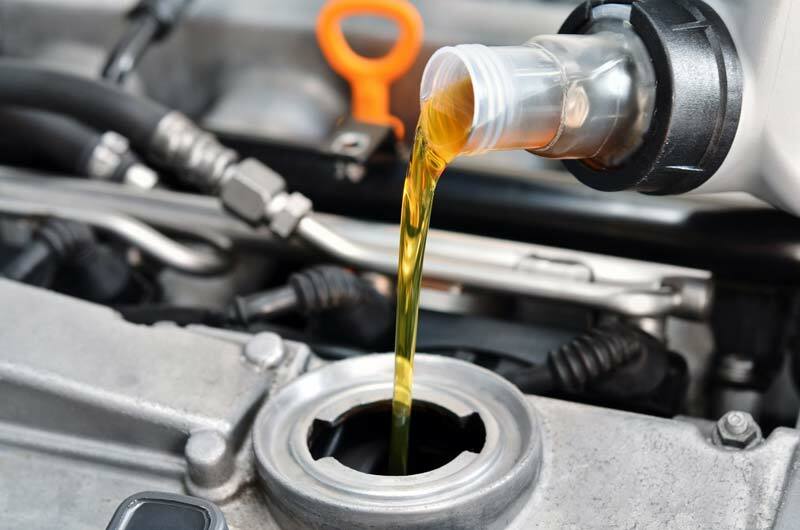 The Lubricating Oil we offer complies with industry standards and enhances the engine life. 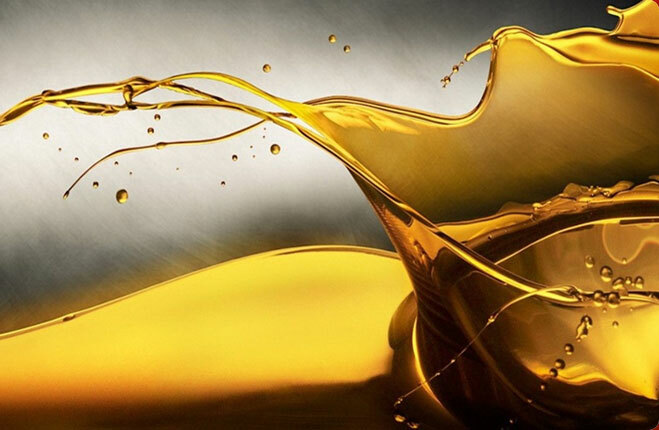 Further, it is used to reduce friction between two surfaces. 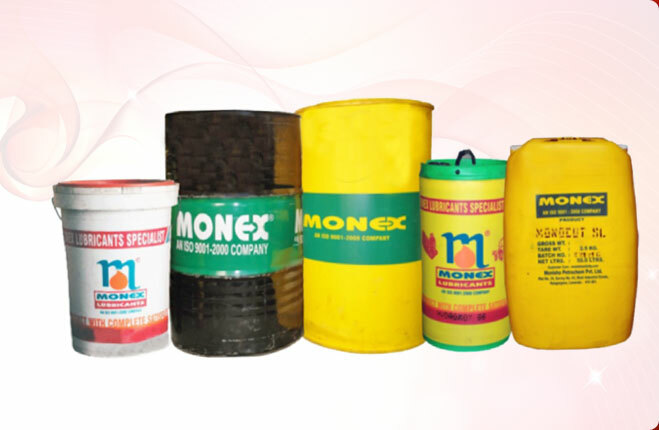 Owing to its vast industry usage, we proffer it out in tailored packaging options.